Paus, Merle Angeline (Gowdy) - Suddenly in Barrie on Sunday, January 13, 2019. 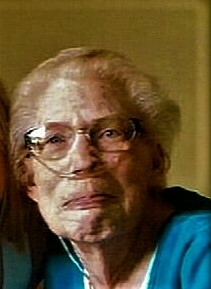 Beloved wife of the late William Paus. Dear mother of William (Butch) Paus (Bev), and grand-daughter Brooke of Angus, daughter of the late Grant Gowdy and Lucella Pretty. Sister of Roy (the late Brenda), of Kingston and the late Evelyn, Gordon, Mary and Doug. At Merle's request there will be no service, cremation has taken place. If so desired donations may be made to RVH Cancer Care Centre.